Love the picture of you and Gregory on the bus, and that polka dot skirt! Just started following you on instagram (I'm @panzertort). 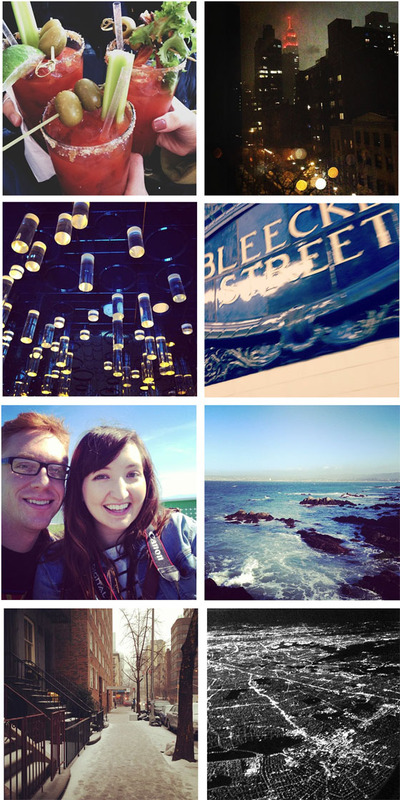 I'm loving this set of instagram pictures! so many great things all in one place! I think the one of you two on the train is precious! Love it!